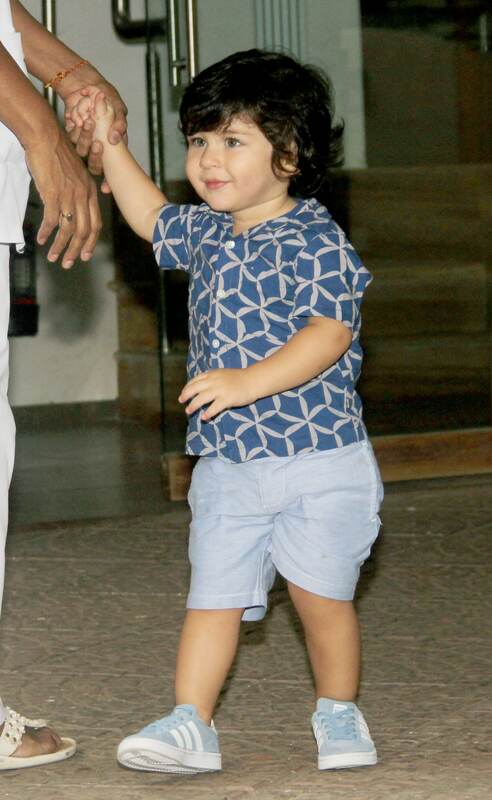 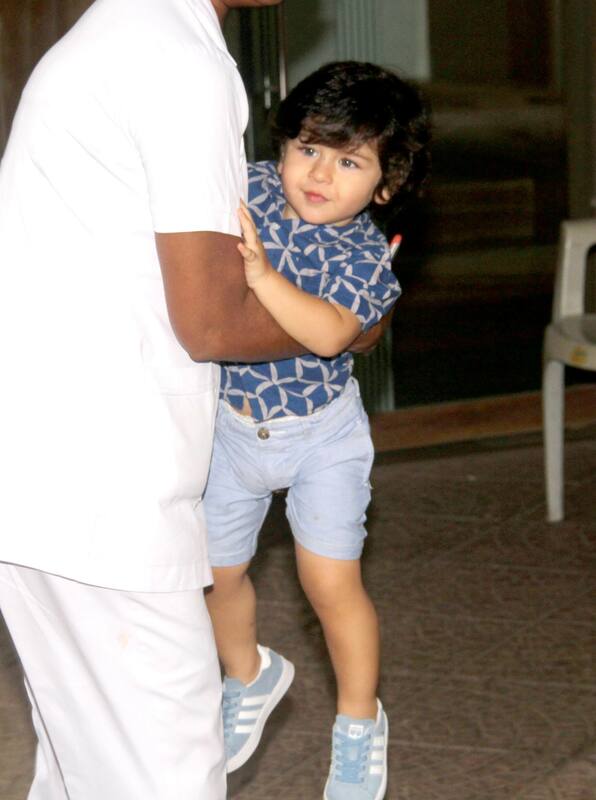 Kareena Kapoor Khan and Saif Ali Khan's little munchkin Taimur Ali Khan is slowly becoming the style icon of babies. 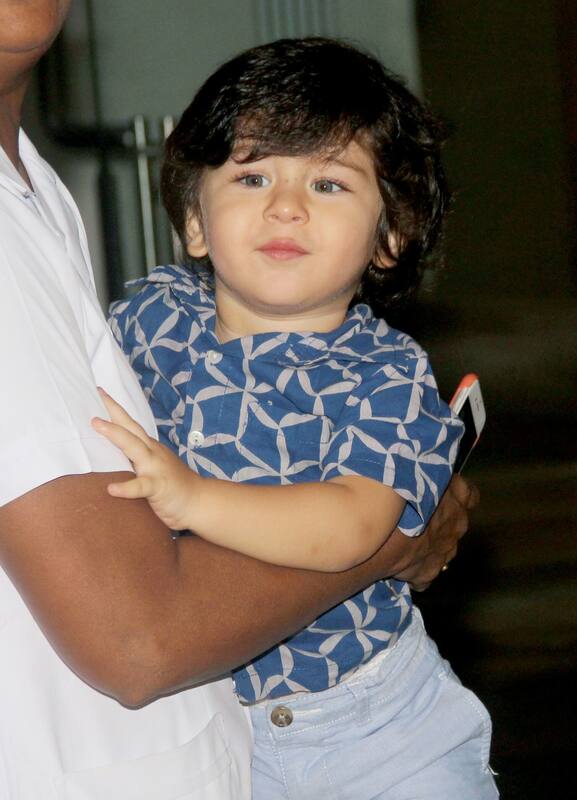 The blue-eyed boy was snapped in a textured Indigo shirt and we couldn't keep our eyes off him. 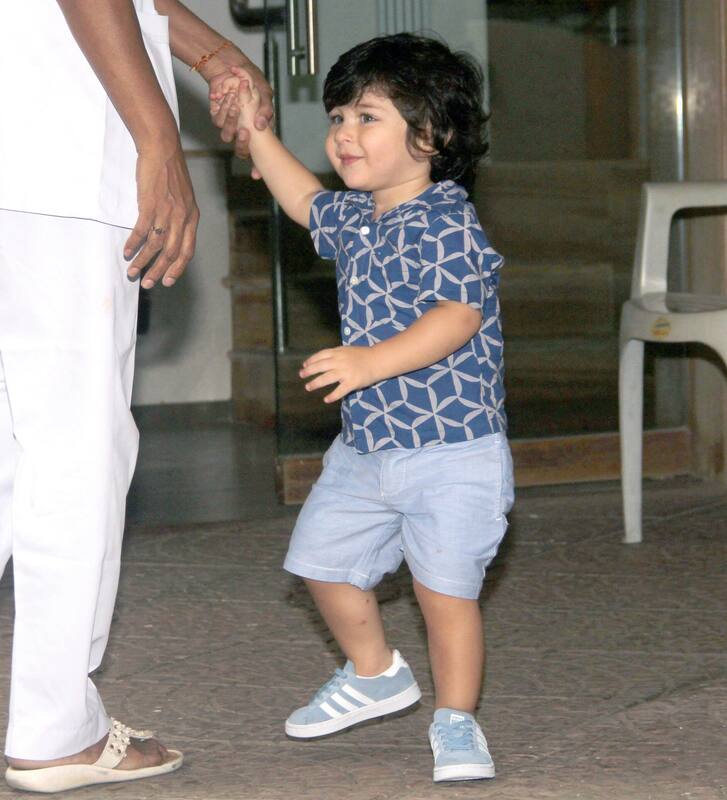 The little one waves and says out a huge 'bye' everytime he spots them. 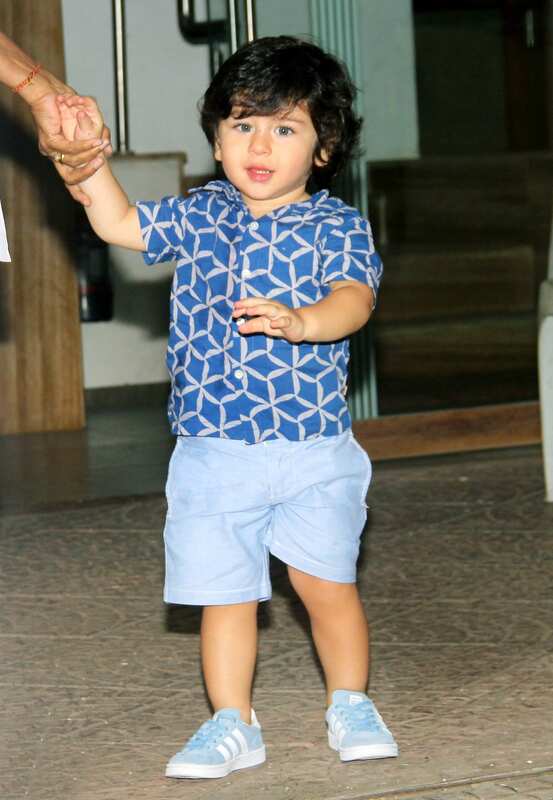 Taimur's videos are growing even more popular on social media and we must say he has quite comfortably surpassed the A-listers of Bollywood.